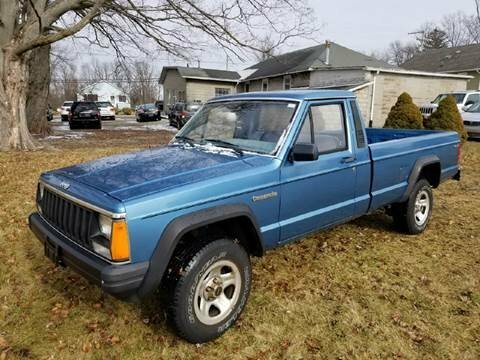 I have a 1987 AMC Comanche 4X4. I am looking for service and parts manuals. Can anyone offer suggestions where to get manuals? Looking for wiring schematic also. Any help is much appreciated. Thank you.